The Whale Quest Kapalua kicks off its fourth edition today with a welcome ceremony hosted by Flip Nicklin, a renowned marine photographer with National Geographic. The three day event runs through Sunday at the Ritz-Carlton Hotel in Kapalua, providing thousands of Hawaii residents and visitors the chance to get up close and personal with the wintering whales that give birth and nurse their young in Hawaiian waters. “Kapalua Resort believes in the importance of preserving and sharing our island’s unique environment and wildlife with our guests,” said Nancy Cross, Kapalua Resort’s vice president of events management. Keiki are treated to interactive educational activities, while families and individuals are invited to attend in-depth educational sessions and whale watch adventures. For families with young keiki (children), Whale Quest Kapalua has added new interactive educational activities for children ages 5 – 12. Keiki will have the opportunity to learn about whale behaviors as they visit various stations on whale migrations (whales mounted on remote controls so kids can race them through large channels on a giant painted map), whale breaching (bouncing castle so they can practice breaching techniques), whale karaoke, as well as blubber and bubbles.Â The complimentary activities are presented by Jean-Michel Cousteau’s Ambassadors of the Environment at The Ritz-Carlton, Kapalua and are available February 14 – 15, with sessions from 9:30 a.m. – 12 p.m. and 12:45 p.m. – 4 p.m. Space is limited. To register, please call the Jean-Michel Cousteau’s Ambassadors of the Environment Center at 808-665-7292. In-depth educational sessions continue throughout the weekend led by experts including Bruce Mate, from Oregon State University; Hugh Pearson, from BBC; Brian Skerry, award-winning National Geographic photographer; Adam Ravetch, wildlife filmmaker; and Dr. James Darling, who specializes in Humpback whale behavior. 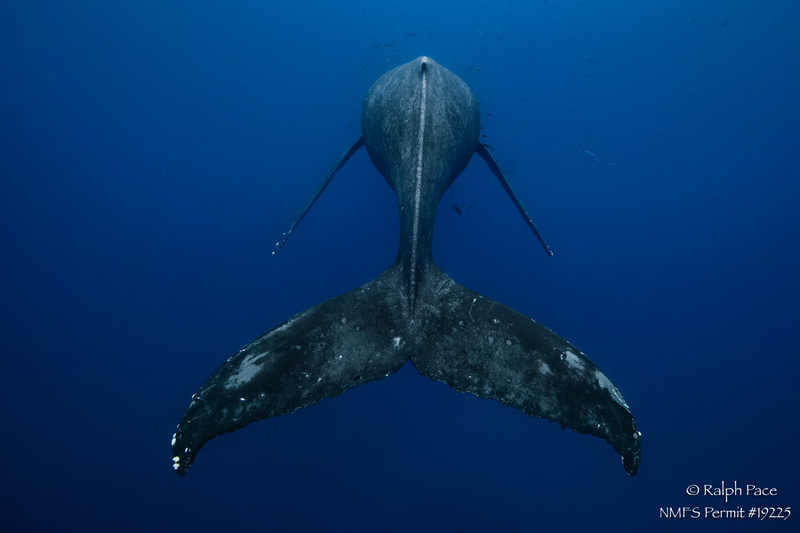 “We are honored to have the support and participation from well-known whale researchers, naturalists and marine biologists from around the world,” added Cross. Event attendees will also have an opportunity to observe magnificent Humpback whales in their natural habitat by signing up for a two-hour Whale Quest Kapalua whale watch.Â These exclusive, educational whale watching boat rides are narrated by a Whale Quest Kapalua representative, who will share interesting facts and knowledge about these gentle giants.Â Whale Quest Kapalua whale watches run daily at 7 a.m. and admission is $40 plus tax.Â For more information, contact Kapalua Events Management at 1-808-665-9160. In addition to these activities, Whale Quest Kapalua also offers opportunities for research, conservation and environmental organizations to present interactive educational displays and information throughout the weekend. Attendees will be able to experience art and photo exhibitions, with some pieces available for purchase, to benefit participating research organizations. And to raise funds in support of whale research, Whale Quest Kapalua will also host a charity golf tournament at The Plantation Course, one of Kapalua Resort’s championship golf courses, on Sunday, February 15, 2009. Proceeds from the golf tournament will benefit host non-profit organizations: Whale Trust, Center for Whale Studies and Hawaii Whale Research Foundation. The tournament entry fee is $395 per person (with $270 going towards charities) and includes an awards luncheon. Hole sponsorships are available for $1,750(with $1,080 going towards charities) and includes entrance for one foursome to the tournament and the awards luncheon.